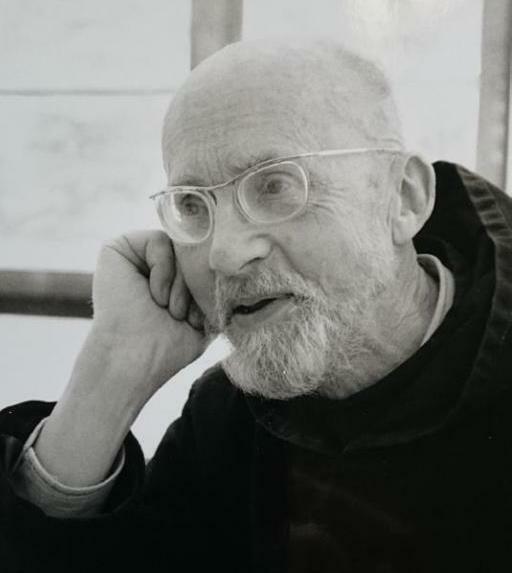 Adalbert de Vogüé, OSB was born in 1924 and became a monk of Pierre-qui-Vire in 1944. He taught patristics and early monasticism at Sant’Anselmo in Rome. From 1974–2011 he lived as a hermit near his monastery. His six-volume work on the Rule of St. Benedict is considered to be the definitive work on the Rule. He was regarded as the authority on the Rule of Benedict and the Rules of western monasticism. In recent years he published twelve volumes on the history of western monasticism.